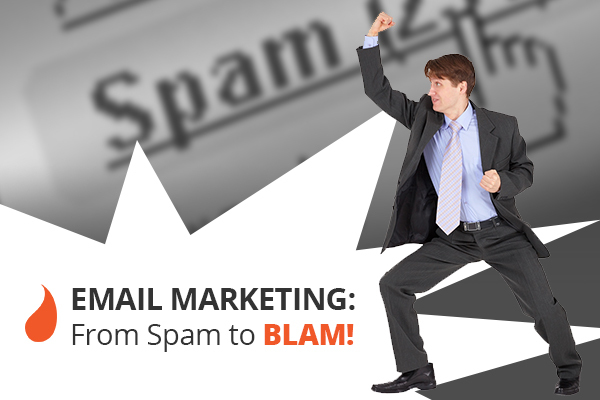 Email Marketing: From Spam to BLAM! 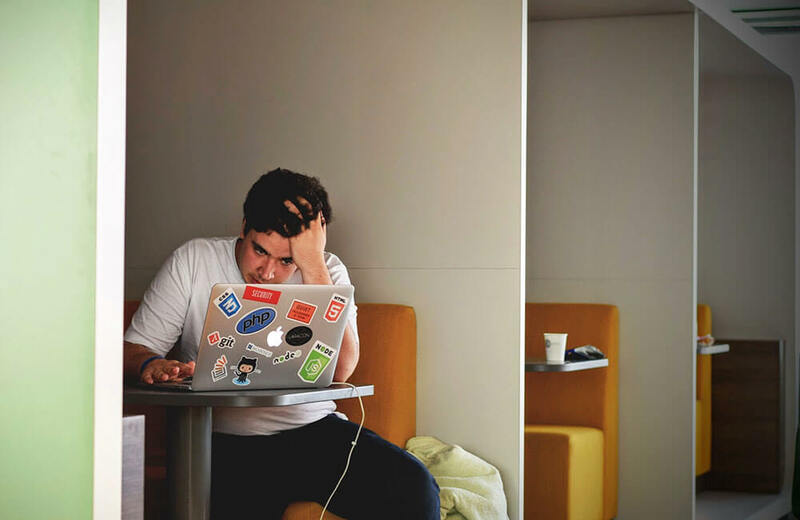 Between the plethora of online marketing options available, and the spam-factor once associated with email marketing, many people have bumped email marketing campaigns to the back seat. 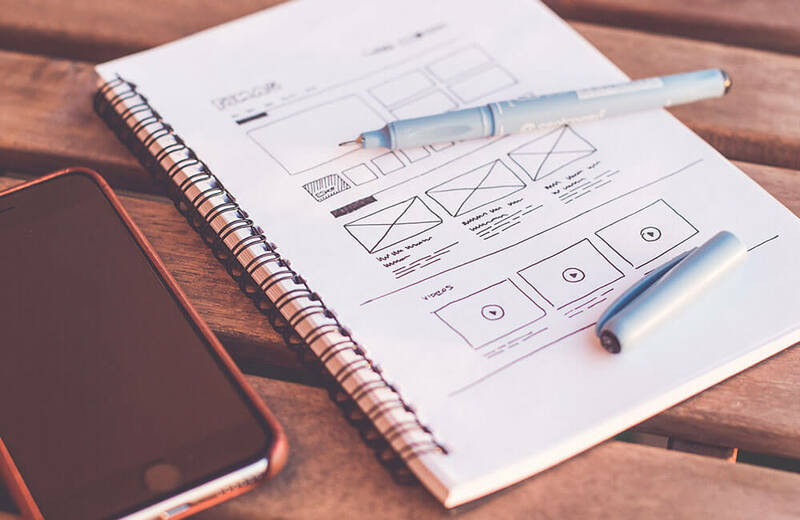 If you’re not incorporating this channel of communication into your marketing plan, you might be missing out. So why the comeback? Email marketing is now a permission-based tool, so the information you send out is welcomed and taken more seriously than before. In the old days, we were all hit with tons of spam which we didn’t even open let alone act on. Knowing that recipients can choose to subscribe (or unsubscribe! ), companies are putting more thought in to what they send out. 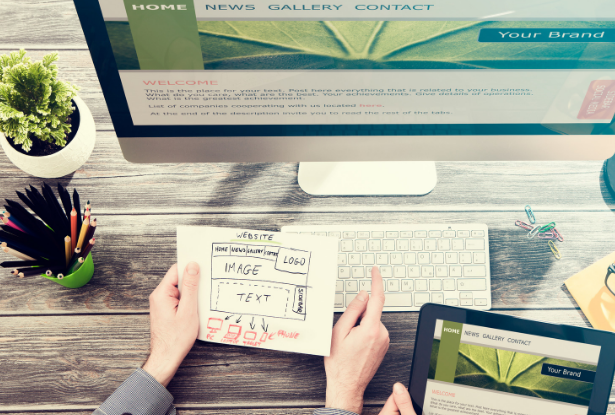 Campaigns are prettier, and include higher quality content and better offers. 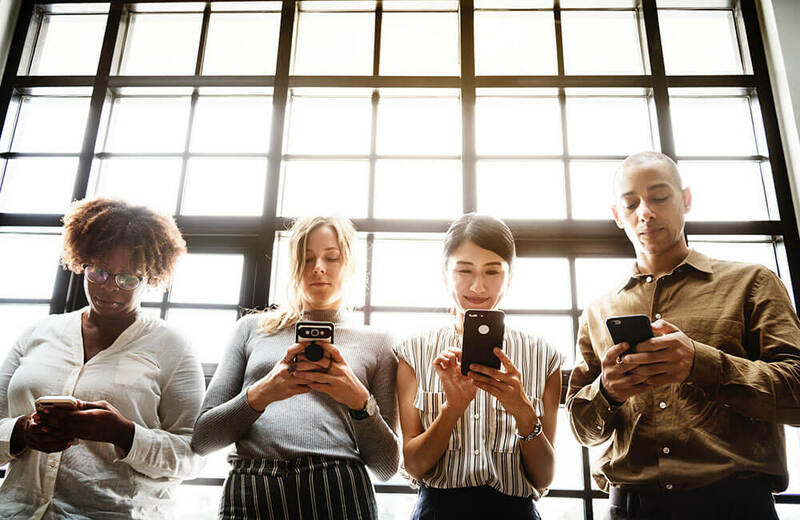 Most people check their email daily and the increased use of smartphones and responsive capabilities make it easier to reach your audience than ever before. An email inbox is a direct line of communication as opposed to a social media newsfeed where your message can easily be missed. 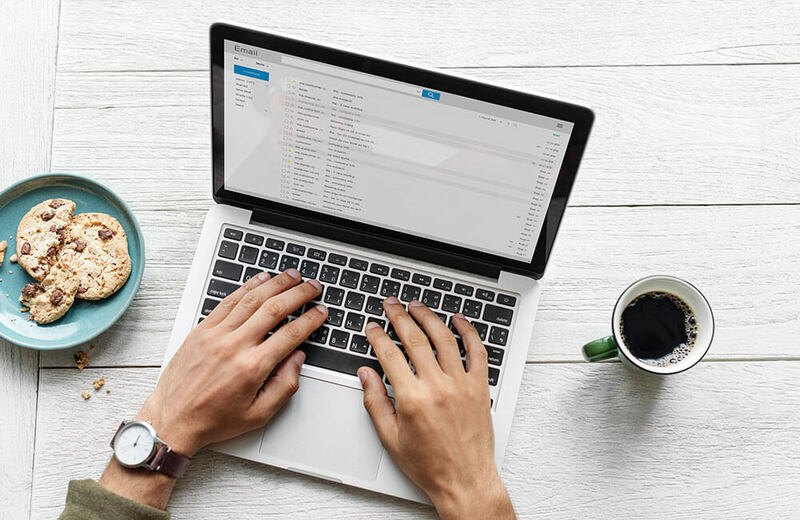 Email marketing helps you maintain a connection with both past clients and potential. It’s a creative way to keep them informed of changes in your industry and new services you’re offering to meet those demands. So when they’re ready to spend, hopefully it’s you they’re planning to contact. Following organic search engine results, email has shown to be the second strongest source of incoming traffic for companies employing this method. 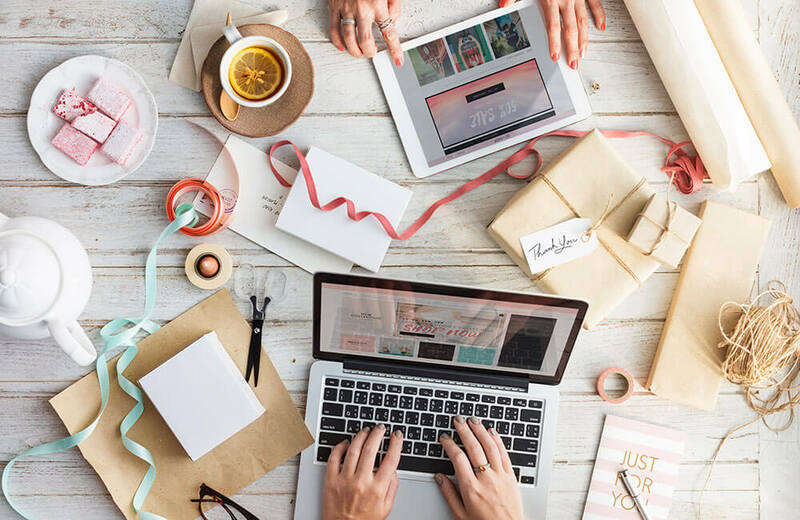 Recent studies by Custora show that customer acquisition by email has quadrupled in the last four years, and visitors via email tend to shop more and spend more. Cha-ching! Wondering what makes for a good email campaign? Well, you’ll have to check back for that. And if you really don’t wanna do it yourself, we can help. Adlava is a full-service digital marketing agency that can create a professional, branded and effective email campaign tailored to your business and your audience. Get in touch!